SERP refers to a Search Engine Results Page, or the results that you see after typing a query into a search engine. The higher your website ranks on the SERP, the more attention and clicks your content will receive. 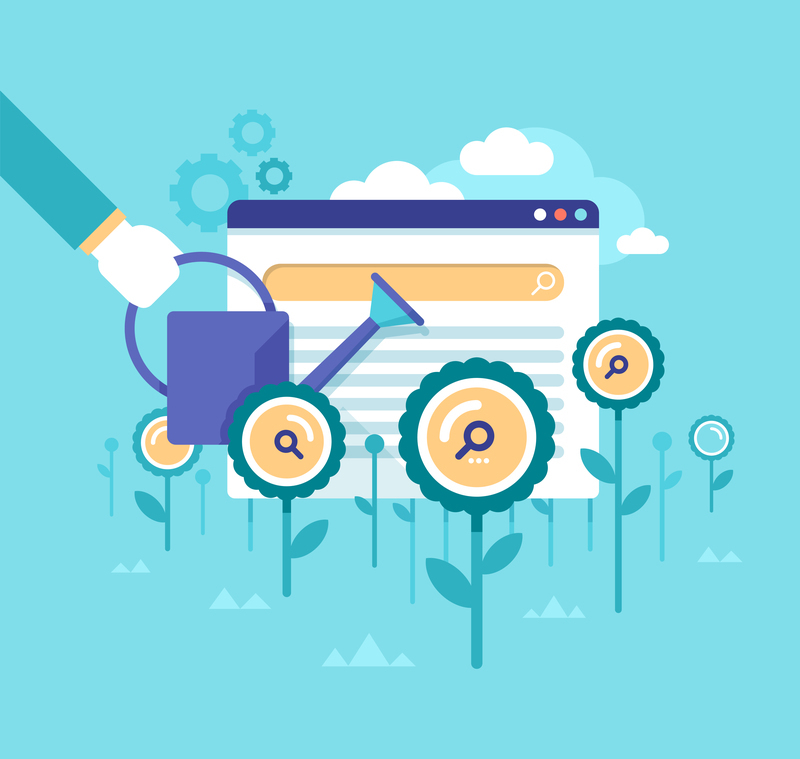 A study run in 2014 found that 71.33 percent of searches had an organic click on page one of the SERP. Pages two and three only get about 5.59 percent of the clicks. Within the first page, the first five results get 67.60 percent of all the clicks, while the results from six to ten only get 3.73 percent. In other words, ranking within the first five results will have a tremendous impact on how many people pay attention to your site and how many click through to visit your page. The more traffic you receive, the more you will be able to increase your brand reach, your brand authority, your number of conversions and your revenue. How do I rank highly on an SERP? Focus on the end-user. 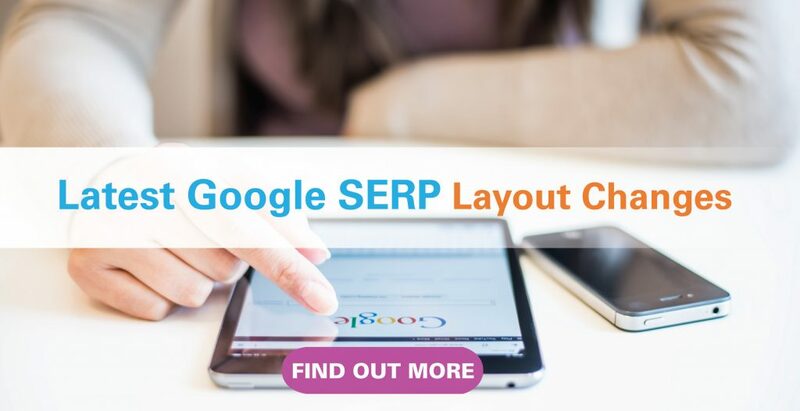 Google has made numerous changes to their algorithm over the past few years and they have all one trait in common: reduce the impact of spam and poor-quality websites and increase the rankings of the high-quality pages that actually answer the user’s question. Taking your eyes off the main goal of user satisfaction will make it easier for you to be penalized whenever Google updates their algorithm. Understand what your users are looking for, not just what you want to write. Use topic and keyword research tools, like the BrightEdge Data Cube, to understand what people are looking to find. Create content that meets the needs of the searcher while paying attention to depth and quality to ensure the content adds genuine value. Google looks at factors such as traffic and bounce rates when determining rank, so neglecting the value of your content will hurt you. Use images that are properly labeled with Alt tags to make your material more engaging and bring in more clicks. Distribute the content every way possible, from newsletters to social media, to expose people to your thought leadership and get it in front of those most likely to be intrigued by what you have to say. Track your progress in terms of traffic, engagement, backlinks and position. Also examine your competitors to see what they are doing that you neglect so you can learn how to outrank them. Creating a strong website and ranking on the SERPs will not happen overnight. You need to have the drive to go through the steps to raise your rank, but once the project is done, you will be able to reap the benefits of online marketing.